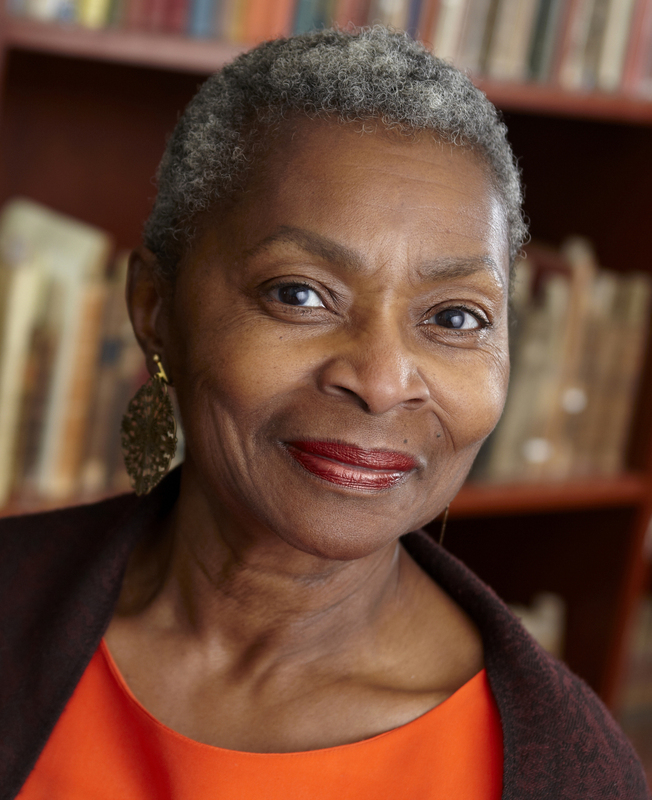 Claytee D. White is the inaugural director of the Oral History Research Center for the University of Nevada, Las Vegas Libraries. She collects the history of Las Vegas and the surrounding area by gathering memories of events and experiences from longtime residents. Her projects include early health care in the city, history of the John S. Park Neighborhood, The Boyer Early Las Vegas Oral History Project, and a study of musicians who played with some of the greats in the entertainment field. As one of five founders of the Las Vegas Black Historical Society Inc., she chronicles the history of the Las Vegas black community that was established in 1905. Her published writings on the subject include a book chapter, encyclopedia entries, and several articles. White received her bachelor's degree from California State University, Los Angeles, master's degree in history from University of Nevada, Las Vegas, and has completed work toward a doctorate at the College of William & Mary. White currently serves on the Board of Women of Diversity, the UNLV Presidential Debate Planning Committee, and the Historic Preservation Commission. White has also served on the Historic Preservation Commission for the city of Las Vegas, Nevada Humanities executive board, and is the past president of the Southwest Oral History Association. This collection of portraits celebrates Las Vegas’ dynamic and inspiring African-American community, which includes world-class entertainers and chefs, top-flight executives, and a 9-year-old who’s already eyeing a presidential run. Their backgrounds may be varied, but their messages of reflection, appreciation and hope are echoed in every image. A project launched recently in Las Vegas aims to not only document the legacy of Hispanics in Southern Nevada, but to tell their stories in their own words. When Dr. James McMillan became the first black dentist in Las Vegas in 1953, he wasn’t allowed to stay at a Strip hotel. Ida Gaines, a civil rights activist from Southern Nevada, heard Martin Luther King Jr. speak in Las Vegas in 1964. She was moved then, and today, almost 55 years later, she is still touched by her words and her work. National Endowment for Humanities awards UNLV Special Collections and Archives $100,000 to document contributions of Latino Communities to Southern Nevada's development. Oral historian Claytee White has spent a career recording Las Vegans’ personal histories. Now she speaks about her own remarkable roots. A compilation of UNLV media coverage profiling just a few of the many people of UNLV who made an impact in the community in 2015.